This tour is perfect for the adventurous first-time riders looking to enjoy the best of the backcountry. Experience scenic trail riding as you learn the basic techniques of mountain riding. Once you have a feel for it, journey deeper into Whistler’s alpine where you will experience breath-taking views and magnificent terrain. All tours includes transportation to our base facility, extra riding gear if needed, and a hot drink and a snack. 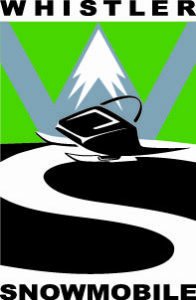 Copyright © 2019 Whistler Snowmobile. All Rights Reserved.